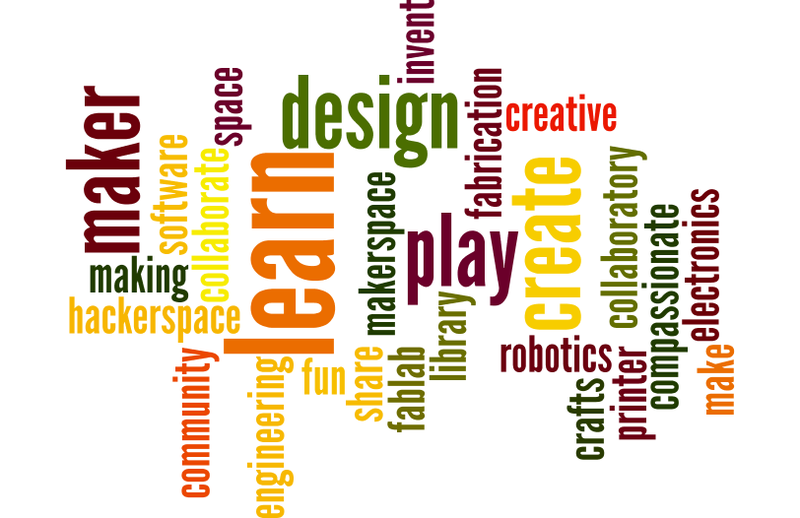 "To define a school makerspace by its purpose in in the simplest of terms, it is a place where young people have an opportunity to explore their own interests; learn to use tools and materials, both physical and virtual; and develop creative projects. It should be envisaged and implemented as a concept that can adapt to a wide variety of uses, shaped not only by educational purposes defined by teachers or the school or the wider curriculum but also by students' own creative goals and interests." Covers various aspects of setting up and managing a makerspace including space planning, tools and materials, safety, roles, practices, and projects. What's in this guide: How to start a makerspace, what is project based learning, movers and shakers, accessible makerspaces, and tools for your makerspace. Instructables' projects indexed at Make It @ Your Library are in accordance with the Autodesk Terms of Service. Be creative and help people with engineering at DESIGN SQUAD GLOBAL. Watch videos, play games, try activities, and share designs with the community. 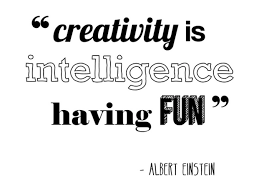 Art Projects for Kids, Science Experiments, and all things Creativity. Experiments with science, art, technology, and delightful ideas. "I'll never use this in the real world!" complained every kid ever. We beg to differ. Follow our eclectic crew as they show how brains, curiosity, creativity, and willingness to find a solution lead to breakthrough answers to the head-scratchingest problems. Easy, inexpensive, crafts and activities for kids, as well as parenting topics & and recipes for parents, teachers and carers.